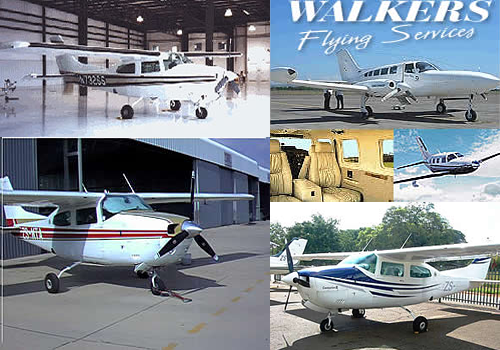 Walkers Flying Service own and operates a superior fleet of charter aircrafts. We offer high speed single and twin piston engine aircraft to serve the corporate, tourism and contract market. Walker Flying Services provides a complimentary Meet ‘n Greet service at Johannesburg International. When connecting to other destinations with us, our pilot will meet you in the air-bridge. He will see you through the initial formalities and assist you with your baggage, whilst being able to provide information on foreign exchange, banking or postal facilities. With our base of operations in Upington, Walker Flying Services covers Southern Africa. Focusing on the surrounding countries, our flexibility and experience contributes to providing affordable solutions for any traveler’s needs. By planning your itinerary together with you, we can reduce your travel time by flying you directly from one destination to the next. Busy airports are avoided and a scenic flight through other destinations can make for a memorable vacation or business trip.